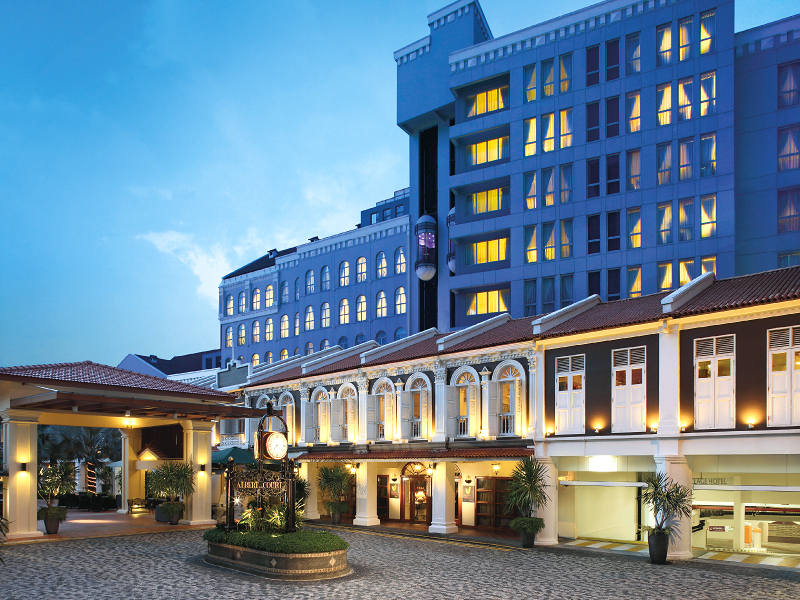 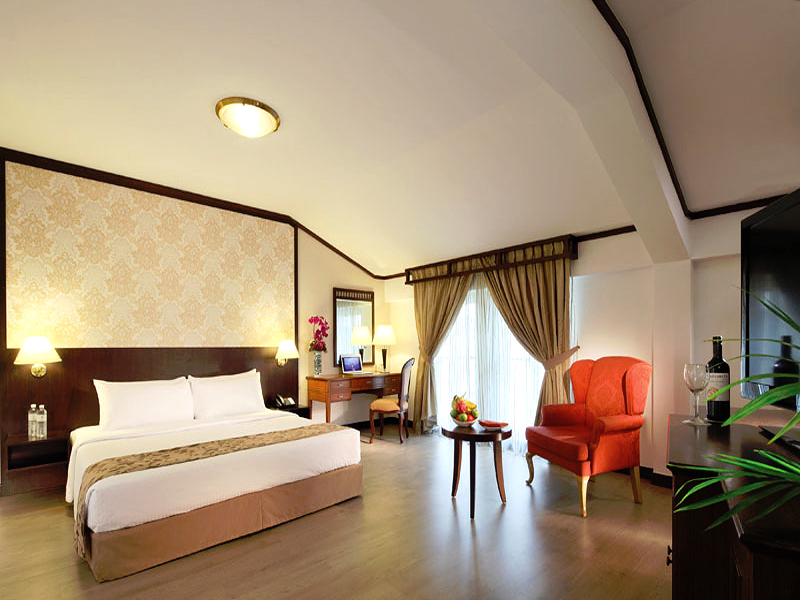 Minutes away from the cultural enclaves of Little India and Bugis, Village Hotel Albert Court is a pre-war conservation development offering heritage blended with modern day flair. 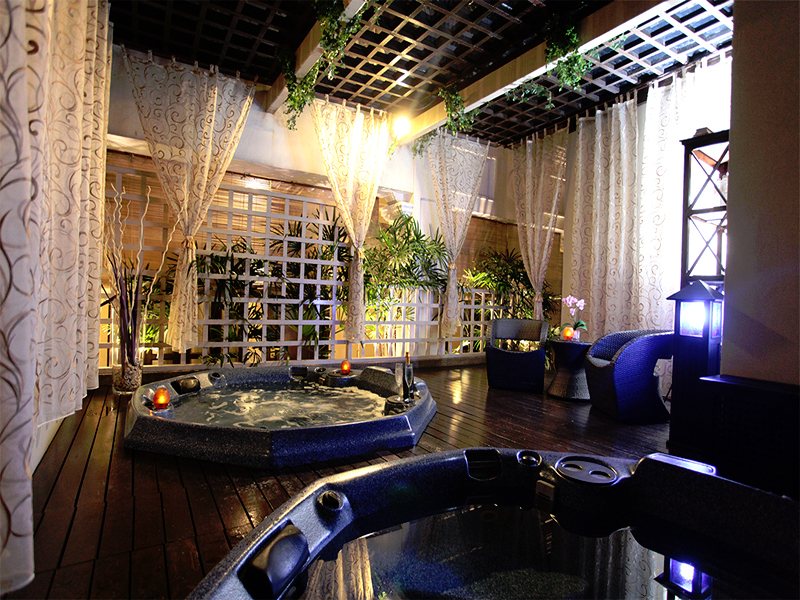 The hotel's charming courtyard provides moments of serenity and offers a wide range of retail and dining options. 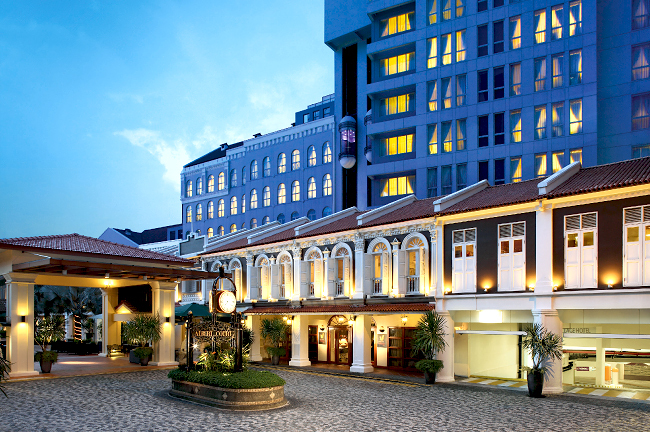 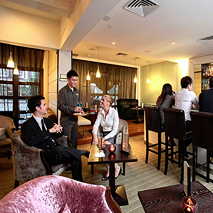 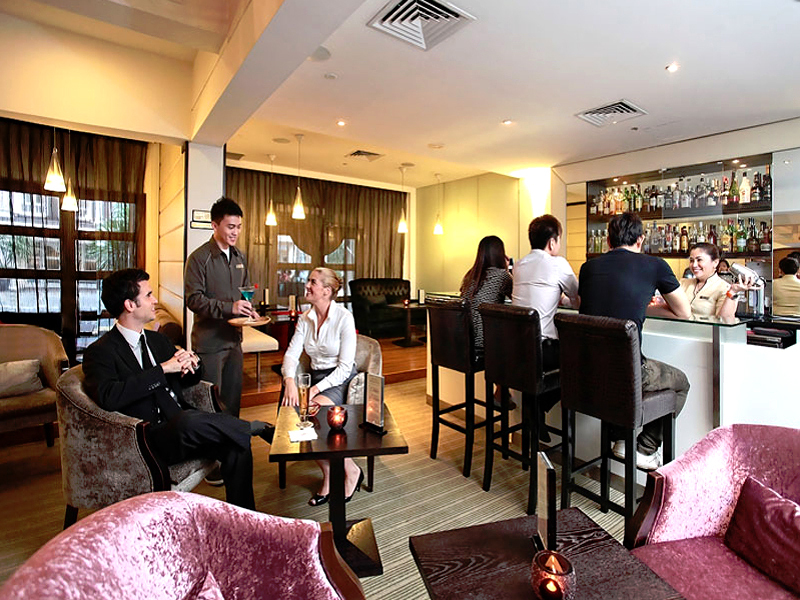 For its sustainability efforts, Village Hotel Albert Court was awarded the BCA Green Mark Platinum certification by the Building and Construction Authority of Singapore in 2015.